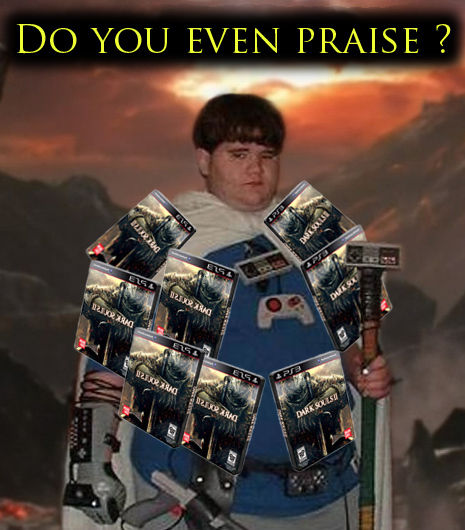 Dark Souls 2’s launch is nigh! With any good video game launch comes the inevitable launch trailer. This one surely includes all manner of foul, disease-infested beasts that lurk in the shadows. I can’t be too specific here, really, because I refuse to watch it. That’s right. I’ve already thoroughly enjoyed my time with Dark Souls 2 at E3 and via the network test. I’ve watched tidbits of streams containing portions of the first few hours of the game, and right now I’m putting a stop to all of that. From here on out, I am simply waiting for midnight, and it can’t come soon enough. 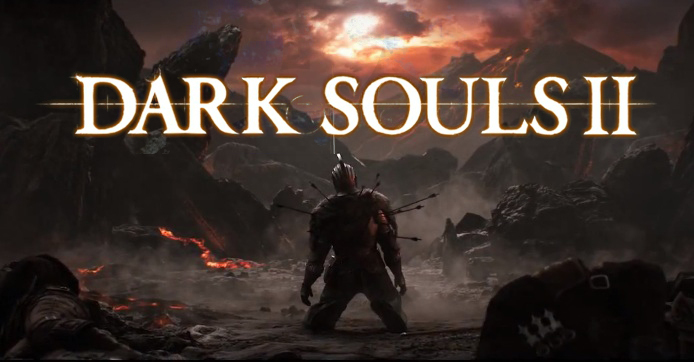 Dark Souls 2 launches on March 11th in North America, and on March 14th in Europe for PS3 and Xbox 360. The PC version will be available via Steam and in stores on April 25th (hang in there!). Will you be joining particularly eager souls fans in jolly midnight-purchase cooperation? Who else got their black armor edition?